5 Ways Ohio Does Cheese Best - Ohio. Find It Here. From Cheese Chalets to the Famed Baby Swiss, Ohio can't be beat. As we celebrate National Grilled Cheese Day our mouths can’t help but salivate with the thought of a tasty grilled cheese sandwich. As one of the most popular comfort foods in America, a melty, gooey grilled cheese makes for the perfect meal. While grilled cheese is one of the most popular ways to enjoy the deliciousness of cheese, be sure to immerse yourself in Ohio’s growing cheese scene. Check out these 5 ways Ohio does cheese best. 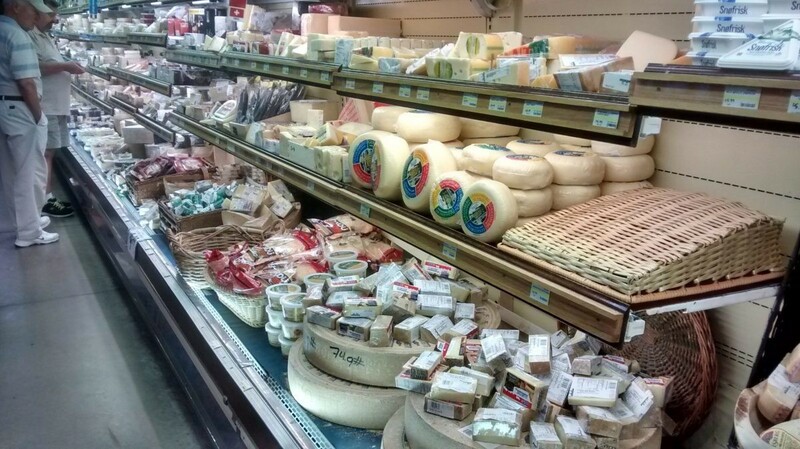 Numerous Ohio cheeses have won national and international awards. Most recently at the 2019 U.S. Championship Cheese Contest, Guggisberg Baby Swiss claimed the top prize. Competing against more than 2,500 entries from 35 states, Ohio-made creamy Swiss cheese edged out its competitors to prove that Ohio really does cheese best! Want to try the delicious award-winning Guggisberg Baby Swiss? 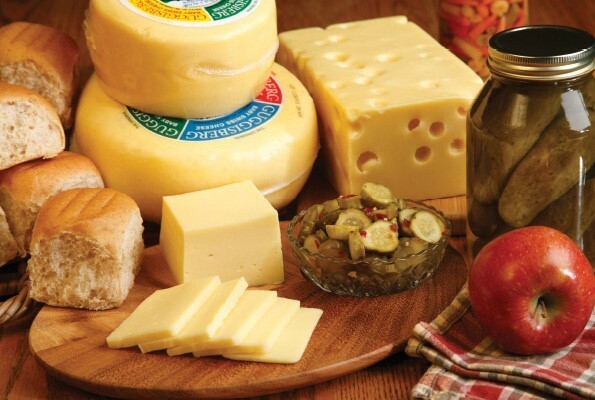 You can visit Guggisberg Cheese in Ohio’s Amish Country or order online here. Leading Swiss Cheese Producer in the U.S. While other states may be known for their cheeses, Ohio is making a name for itself in the cheese industry. Not only are Ohio cheeses winning national and international awards, but they are also topping production. Of the 316 million pounds of Swiss cheese produced in the U.S. in 2017, 154 million pounds, approximately 49 percent, was produced right here in Ohio! There are currently more than a dozen Swiss cheese plants in Ohio. Visit them all on a self-guided cheese road trip through Ohio’s Little Switzerland and Amish Country. Cheese lovers will be delighted to take a road trip along the Ohio Cheese Guild’s Cheese Trail. 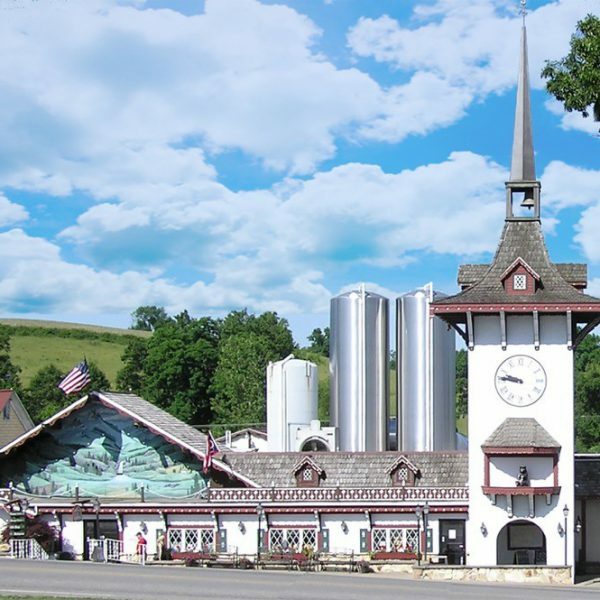 The trail features more than a dozen dairies, creameries, cheese chalets and markets where you’ll find familiar favorites and unique cheese flavors. 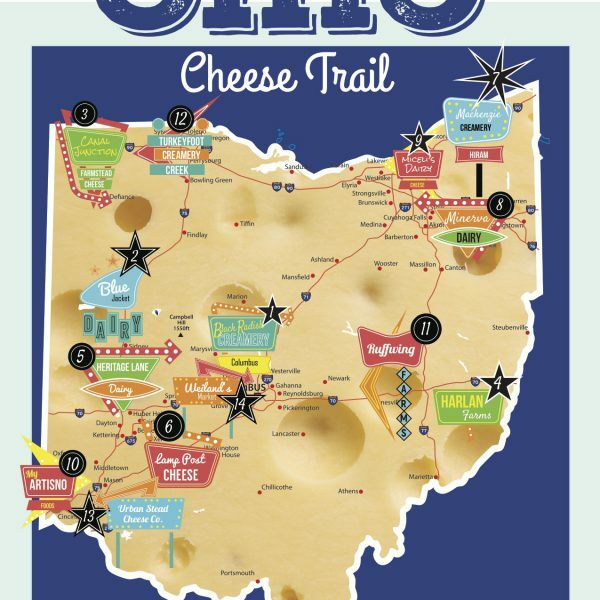 Or create your own Ohio Cheese Trail by road tripping through the Little Switzerland of Ohio or Ohio’s Amish Country. Be sure to pack a cooler on your cheese trail excursion so you can take your favorite cheeses home to enjoy! Ohio has numerous cheese destinations to immerse yourself into Ohio’s awesome cheese scene. Cheese chalets are a popular spot to sample local and unique cheeses. Along with delicious cheese, you can also sample meats, cheese spreads, and other cheese-related goodies. Visit some of our favorite cheese chalets – Grandpa’s Cheese Barn in Ashland, Shisler’s Cheese House in Orrville, Heini’s Cheese Chalet in Millersburg or Pearl Valley Cheese in Fresno. 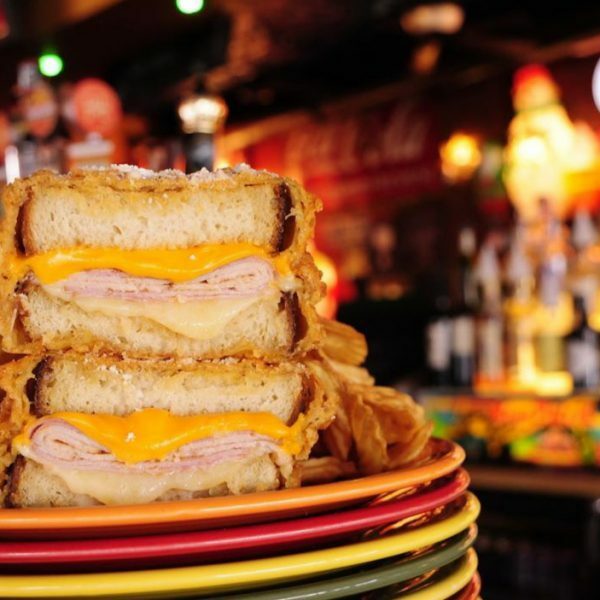 If a regular grilled cheese sandwich just won’t satisfy your hunger, try a gourmet grilled cheese from Melt Bar & Grilled. 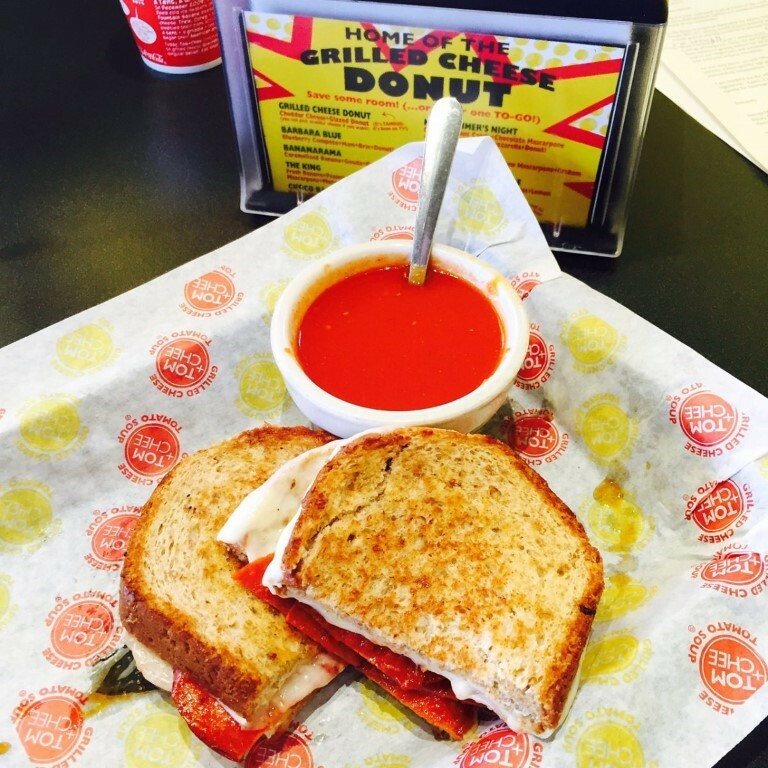 With numerous locations throughout Ohio, Melt has elevated the comfort food classic into unique and flavorful grilled cheese sandwiches. Featuring more than a dozen types of cheeses and more than twenty unique grilled cheese combinations, there’s a gourmet grilled cheese sandwich at Melt to satisfy every palate!